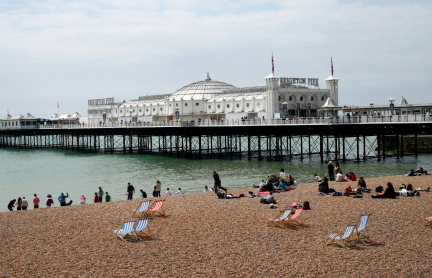 Brighton and Hove are popular seaside resorts on the south coast of England. 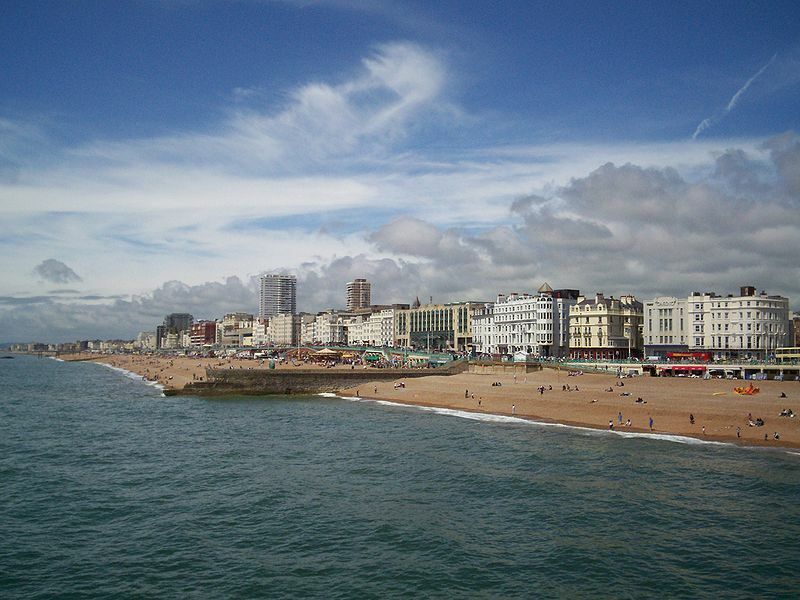 Formed by the amalgamation of two towns, Brighton and Hove is England's most populous seaside resort, with a population of nearly half a million living in the East Sussex conurbation. During the 18th century Brighton developed as a health resort, and thanks to the arrival of the railway in 1841 it became a fashionable destination for day-trippers (including royalty) from the capital, earning it the nickname "London-by-the-sea". Today some 8 million tourists visit Brighton every year. Brighton has long been renowned as a gay-friendly area and is home to a very large LGBT population. Brighton has two universities and a medical school. Brighton and Hove was granted city status by crown decree in 2000. The Third Order of Carmel is flourishing in Brighton and Hove. The community of Lay Carmelites gathers at 1.30pm on the 3rd Saturday of the month (except for November when the group meets at 10.30am).We meet at The Cassidy Centre, St. Mary's Church, Surrenden Road, Preston Park, Brighton, BN1 6PA . 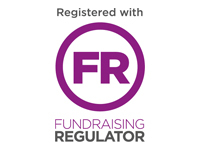 To e-mail Rosie please click here.